Reignite your winter spirit and embrace its beauty with Lumina Borealis, opening November 30, 2018. 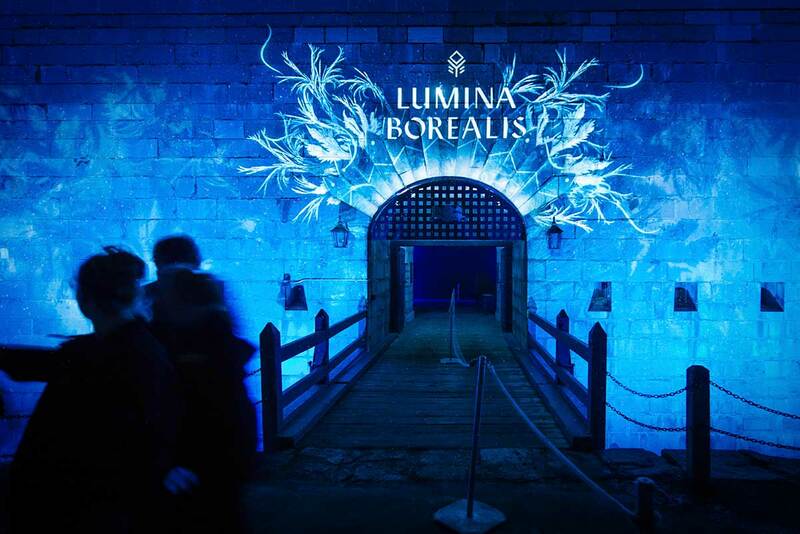 Calling the historic Fort Henry its home for the third consecutive year, Lumina Borealis 2018/2019 continues to depict Canadian winter in all its iconic glory through an interactive multimedia sound and light show. Full of illuminations and stories, you’ll find your path through an enchanted land where Lake Ontario meets the St. Lawrence River and create a lasting memory for the whole family. 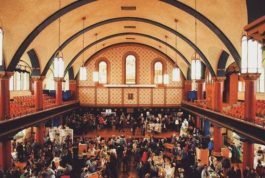 Get your tickets to one of Kingston’s biggest winter attractions and see winter’s beauty shine. And this year, don’t forget to watch for Victorian Father Christmas. Learn more below. You can buy online in advance or at the ticket booth upon arrival subject to availability. Tickets can be printed or on your mobile device for scanning. All Lumina Borealis ticket prices include HST. Fort Henry has limited parking on-site, but our free shuttle is available for pick-up at the bottom of Fort Henry Hill every 15 minutes. 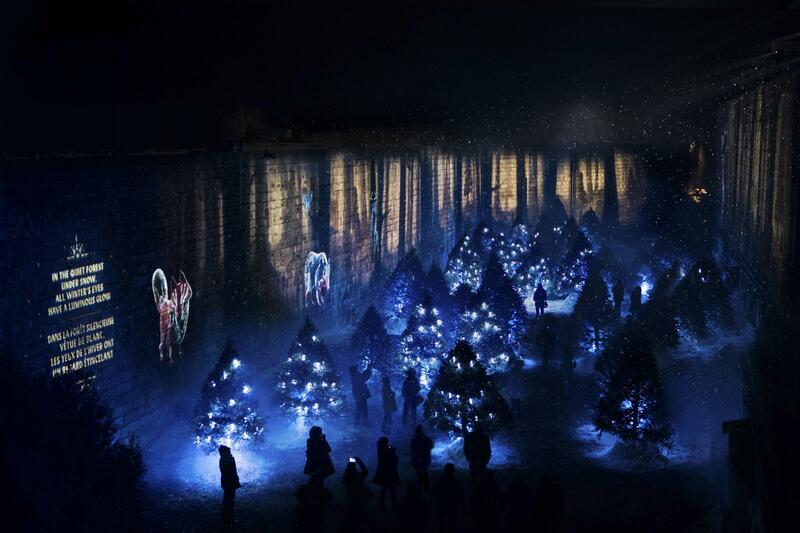 Add to the fun of your visit to Lumina Borealis before and after with these great things to see and do while you’re in Kingston, Ontario. Bring your little ones to visit Santa in the Square, dive deep into history and national treasures at one of our museums’ exhibits, capture the essence of beautiful artwork, and by then you’ll want a snack and maybe some hot apple cider too. 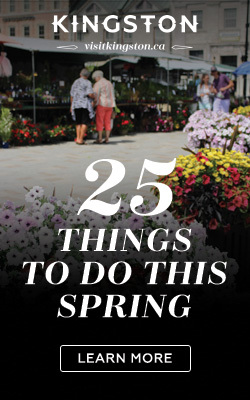 Kingston has you covered – see below. 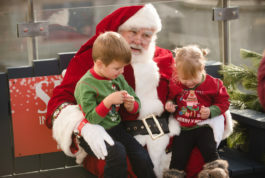 Get your wish-list ready for Santa and enjoy skating, wagon rides, and the public market. 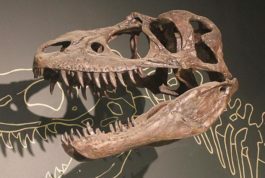 Experience Kingston’s past through 20 different museums and national historic sites. Get a head-start on your holiday shopping with one-of-a-kind gifts and homemade treats from local makers. 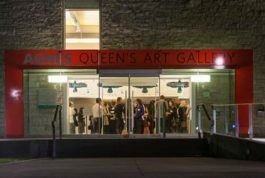 See 16,000 pieces of cutting-edge contemporary art, Canadian historical art, and Indigenous art and artifacts. 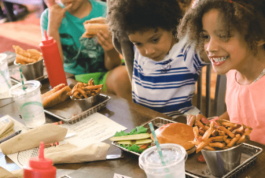 Exhilarate your taste buds with local restaurants on a fun, educational, and delicious tour. 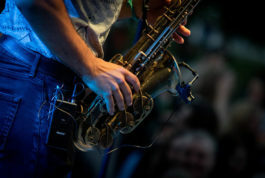 Enjoy renowned fresh pasta and gnocchi while revelling in the live jazz performances Tuesday nights. How long is Lumina Borealis? The enchanted stroll through Lumina Borealis is approximately 45 minutes – 1 hour (or 1 kilometre). All-terrain mobility equipment is highly recommended as this tour is on uneven and unpaved paths with conditions that change with the weather. For more information, please contact getaway@parks.on.ca or 1-800-437-2233. Victorian Father Christmas is making a special visit until December 23rd and new, interactive characters await – all included in your Lumina Borealis admission. Take as many photos as you’d like and use the hashtag #LuminaBorealis when sharing on social media! Please avoid using flash photography. Lumina Borealis is open rain, shine or snow. In the event of severe weather, Lumina reserves the right to delay departures for up to 30 minutes in order to ensure the safety of visitors and staff. If Lumina Borealis has to cancel for a day or more due to inclement weather or other unforeseen circumstances your tickets will be exchanged or refunded. We’ll communicate with you via social media. If you’ve booked online, an alert will be sent to your email address. If you’re unable to attend due to weather, we will do our best to reschedule your tickets. Lumina Borealis customer service can be reached at 1-800-437-2233 or 1-613-543-4328. Buy online in advance or at the ticket booth upon arrival (subject to availability). Tickets can be printed out or presented on your mobile device for scanning.